There’s nothing like gathering around the table with family and friends. We all know that when they love eating it, you love making it! But sometimes it’s challenging looking for new recipes that the whole family will enjoy. Luckily, we’ve done the hard work for you! We love finding new recipes and new ways to use Dale’s that the whole family will enjoy. Dale’s is great for marinating, baking, grilling, frying, and sauteing everyone’s favorite foods. We’ve gathered some of these recipes to share with you, your family, and your friends. In addition, check out our tips on grilling with Dale’s before you light the grill. Scroll down to find some of our favorite recipes for chicken, fish, pork, beef, and veggies–from our family to yours. 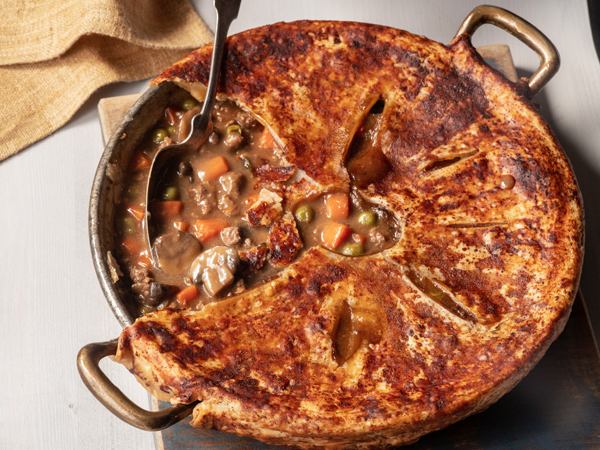 Beef Pot PieBy Dale's Sauces, Inc.How do you do your Dale's? We want to know! Share your favorite Dale's recipes with us by tagging us on Facebook. 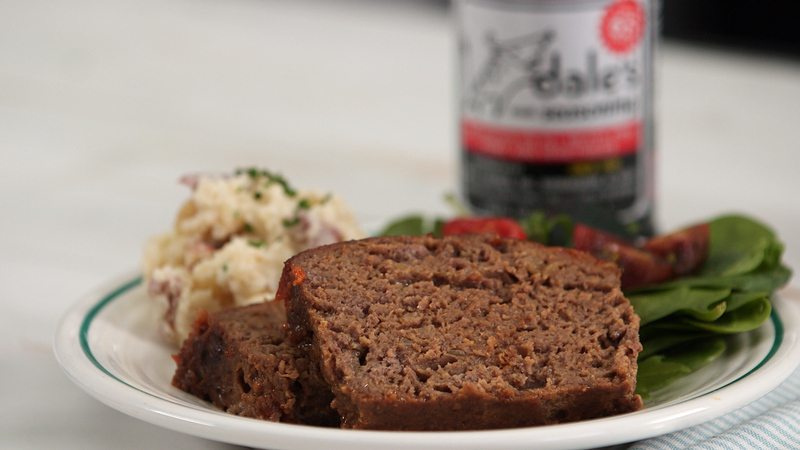 Dale’s MeatloafBy Dale's Sauces, Inc.How do you do your Dale's? We want to know! Share your favorite Dale's recipes with us by tagging us on Facebook.